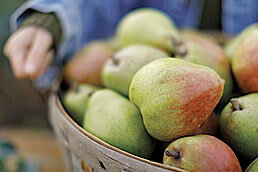 Do you love Royal Riviera® Pears, Moose Munch® Premium Popcorn, or have a passion for the Pacific Northwest? If so, you may have wondered: “who are Harry and David?” The answer is at the core of our company—two brothers with a passion for agriculture and innovation, who never gave up on their vision, despite hardships and setbacks that came their way. David and Harry Holmes attended the same University, worked together for their entire careers, and each brother had talents that complemented the other. 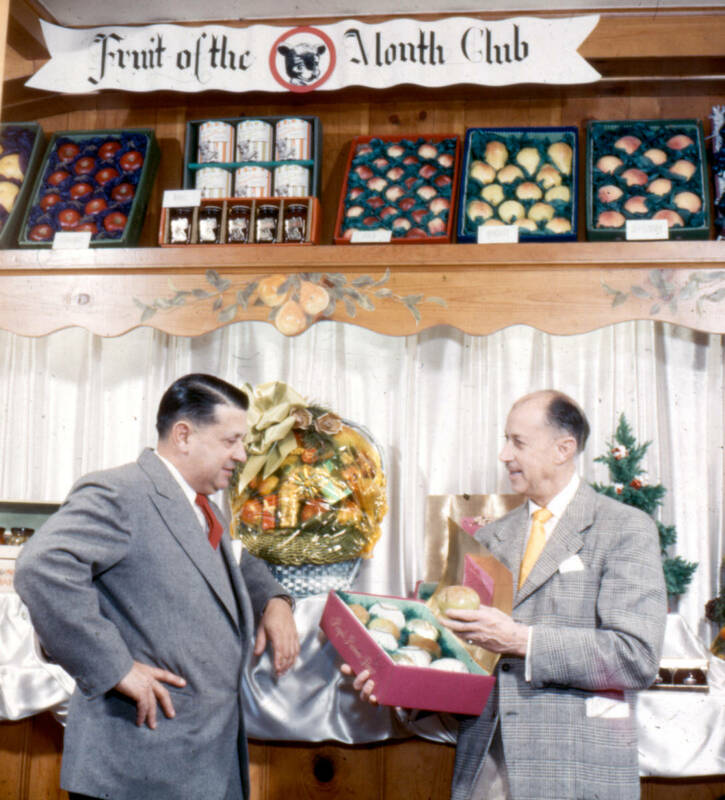 Harry was a down-to-earth businessman, and David was fun-loving and very creative—he came up with many of our most iconic products, from the first gift tower to the Fruit-of-the-Month Club® collection. 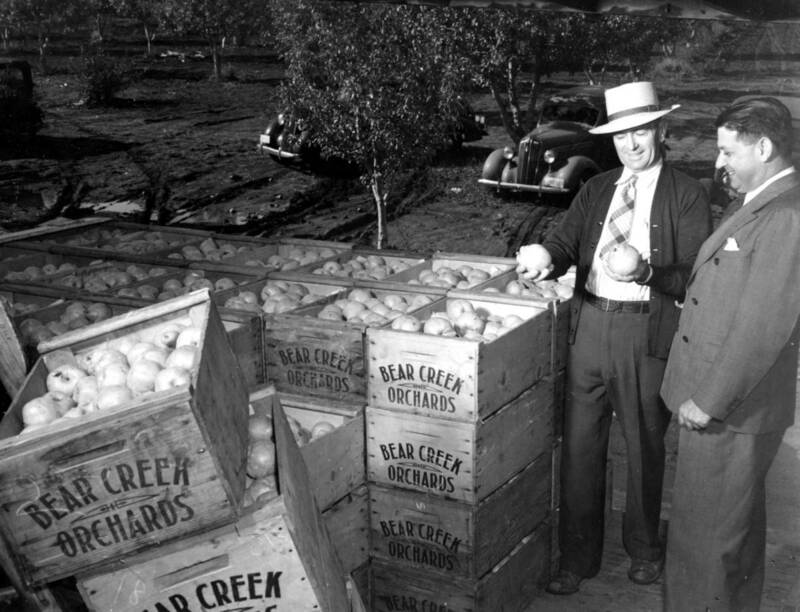 It all started when their father, Samuel Rosenberg purchased 240 acres of prime farmland in the Rogue Valley of Southern Oregon. 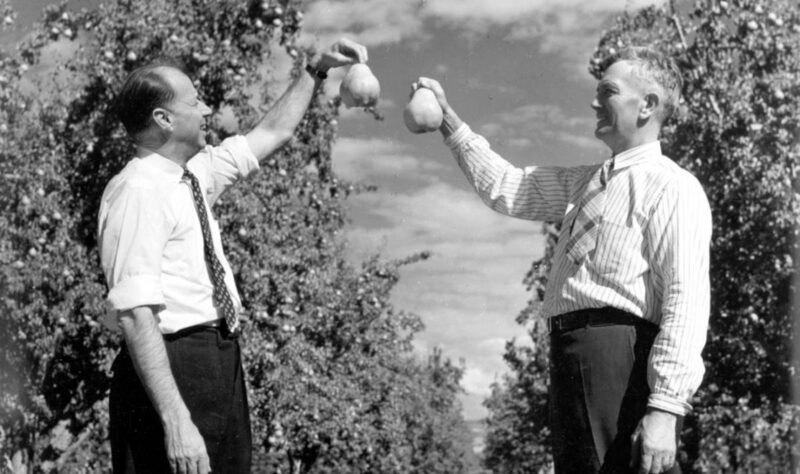 Harry and David had studied agricultural science at Cornell University, and applied their knowledge and green thumbs to these orchards—with incredible results. 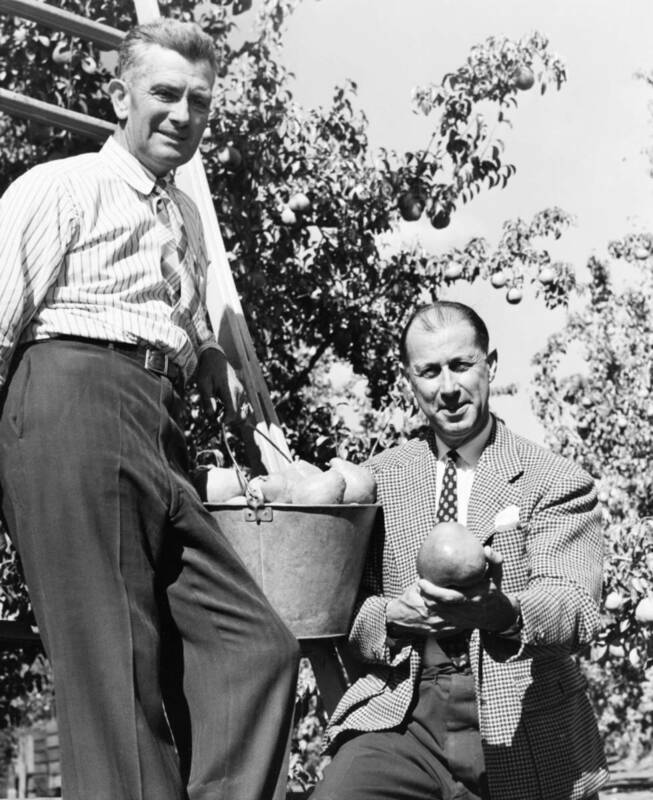 After cultivating the now beloved Royal Riviera® Pear, the brothers successfully marketed this wonderful fruit to high-end sellers across the United States and Europe in the 1920s. Unfortunately, the stock market crash of 1930 and the Great Depression hit the business hard. However, the brothers did not let that keep them down. During what he thought was a fruitless trip to New York trying to introduce the city’s movers and shakers to their pears, Harry came up with an idea. He sent boxes of the pears to New York’s captains of industry, along with letters encouraging them to sample the fruit and then send a box as a gift to friends, colleagues, and clients. 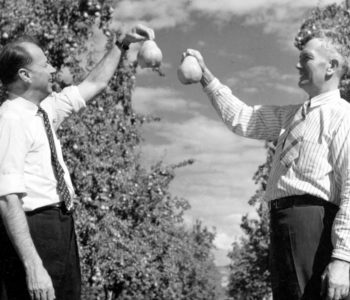 This move changed everything—Harry & David evolved from being a fruit company to an iconic gift company. The brothers continued to run the company for their entire careers, before retiring in the 1950s and passing the day-to-day operations to their respective sons, who ran the company capably for many years, continuing to grow and develop what Harry and David started all those years ago. 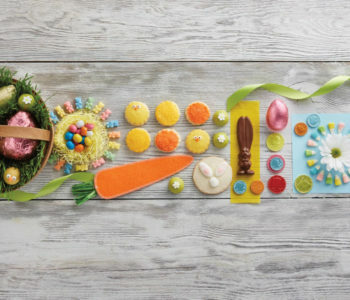 In 2014, Harry & David joined the 1800Flowers.com family of brands. 1800Flowers.com was a great fit for Harry & David, as both brands are known for excellence and creativity in delivering smiles across the country.